HB Fuller, an adhesive manufacturer with operations worldwide, is gearing up to roll out a payroll system to manage the salaries of nearly 4,000 employees. 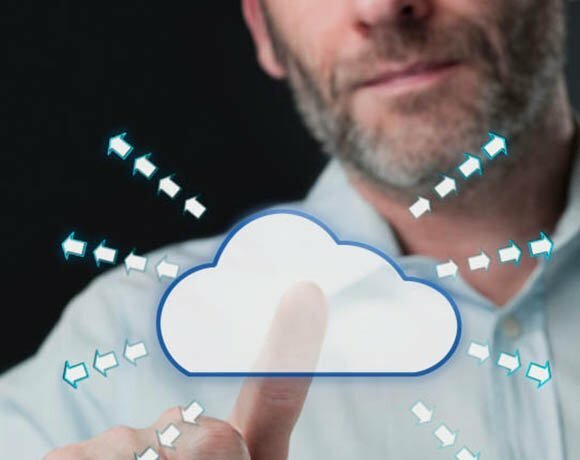 The project, which will give HB Fuller a clear picture of its global workforce costs for the first time, is the latest step by the company to manage its HR operations in the cloud. The company is looking for suppliers that could offer an overarching payroll service with the ability to meet the local requirements in over 40 countries. “It will give us the ability to paint a full picture of the cost of our workforce and to understand the implications of various business scenarios,” said Rob Jackson, manager of human capital management. HB Fuller claims to have made major improvements in the way it manages and appraises its workforce since it moved to a cloud-based HR system, supplied by Workday, in 2008. “Prior to Workday we did not have the capability to answer some of the basic questions about some of our most important assets, people,” said Jackson. The company, which supplies adhesives and seals, decided to abandon the global roll-out of its Oracle HR system, to move to a lower-cost cloud HR system. The cost of moving HR globally into the cloud service was less than the cost of maintaining the Oracle HR system in North America, he said. "We were turning off a rather expensive ERP HR solution, only working in North America. With that end of life were able to get rid of a lot of the infrastructure required to run it," said Jackson. HB Fuller rolled the technology out in four stages – North America, Latin America, Asia Pacific and Europe – taking four to six months in each region. HR staff had previously relied on ad-hoc HR records stored on paper or spreadsheets across 90% of geographies. This meant it was a major challnge for the company to load accurate HR data into the Workday system. “We found a lot of the data we were trying to upload was inaccurate, so we had to go back and cleanse that data,” said Jackson. Integrating Workday with the payroll systems posed challenges and linking Workday to ADP’s PayForce payroll technology used in North America, proved particularly difficult. The firm has now linked Workday into its Latin American payroll service provider, Exactus. And it has added further links to Microsoft’s Active Directory, the company’s legal and compliance system, and its account payables system. HB Fuller has used Workday to standardise the way it manages its workforce around the world. When it first rolled out Workday, HR managers realised they were using a variety of forms for its employees' annual appraisals. “The first time we did our employee reviews ,we had four or five review forms. We have been systematically able to reduce that and simplify it down to one,” said Jackson. The cloud HR system has also allowed managers to bring the goals and objectives of each employee in line with the company’s overall goals and objectives. And it has freed up the company’s HR managers, who are now able to focus on higher-value work, rather than administrative tasks. HB Fuller plans has extended Workday to help it to manage staff vacations in Latin America. Because there was no method to track vacations in Latin America, people were rolling their holidays over from one year to the next, and it was becoming difficult to manage, said Jackson. It plans to roll out holiday tracking to Europe this year. In the long term, the company is planning a major roll-out of SAP software to manage its financial, procurement and manufacturing. Integrating Workday into the ERP system, due to go live in 2016, will give HB Fuller a complete picture of its labour costs across the organisation, said Jackson.